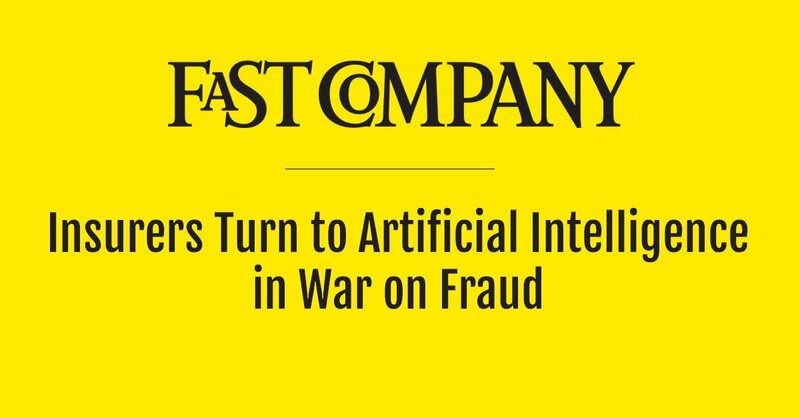 Hanzo was featured in FastCompany, discussing AI in the war on Insurance Fraud. Click below for the full article. Using artificial intelligence to pick out inconsistencies and unusual patterns has quickly become standard for insurance companies, whether they’re looking for sophisticated rings of fraudsters rigging auto accidents or just individuals embellishing how much their damaged property was worth.